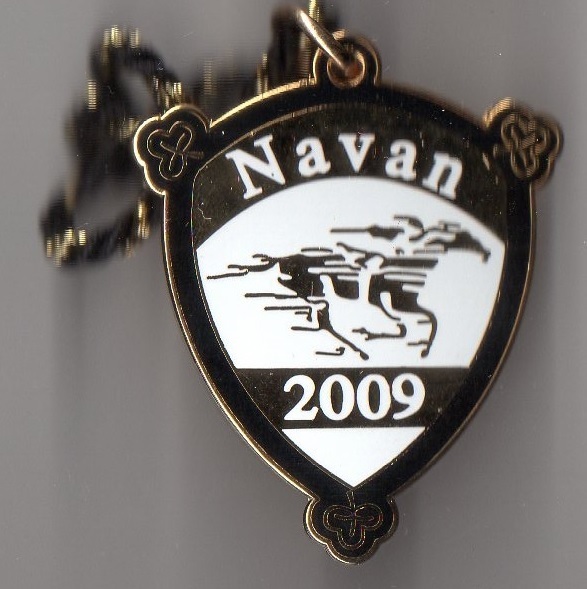 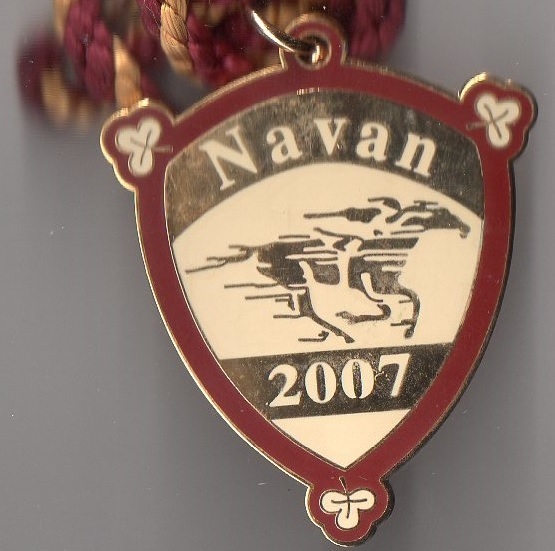 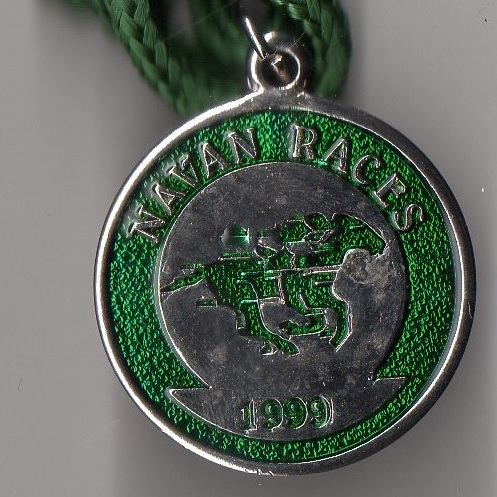 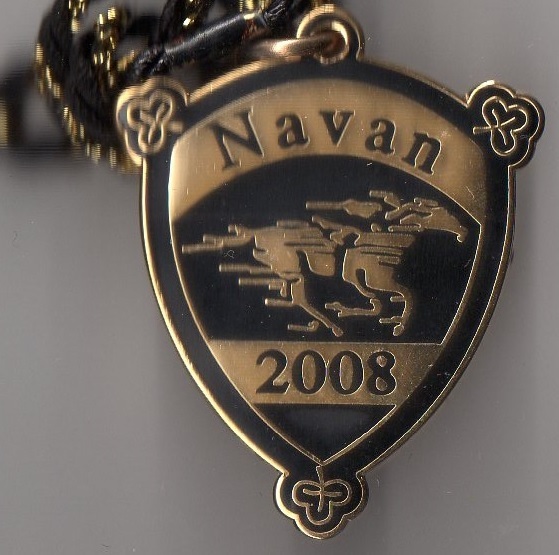 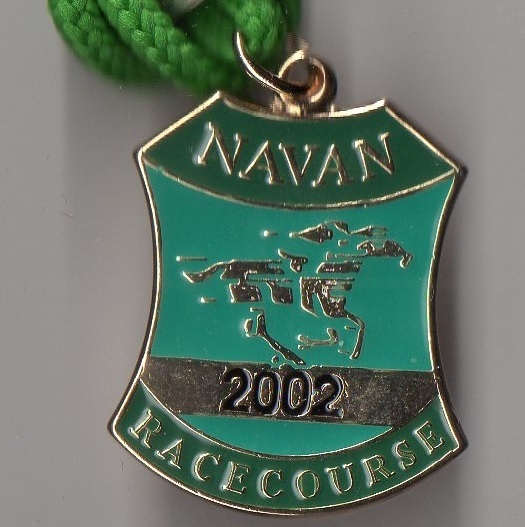 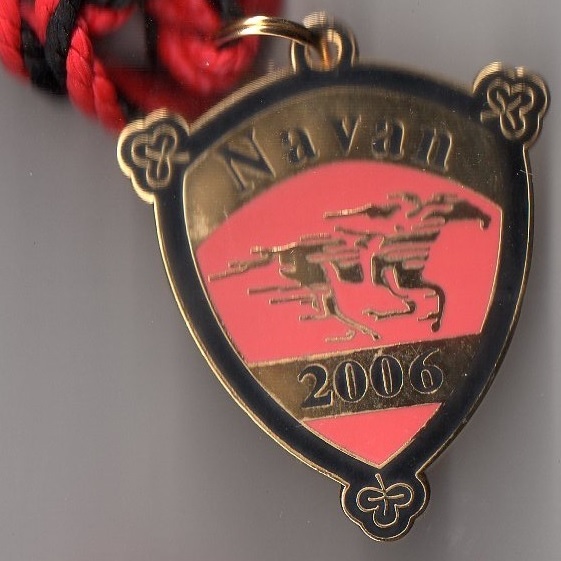 The County Meath racecourse of Navan first opened for business on Saturday 17th September 1921, although at this stage it was known as Proudstown Park. 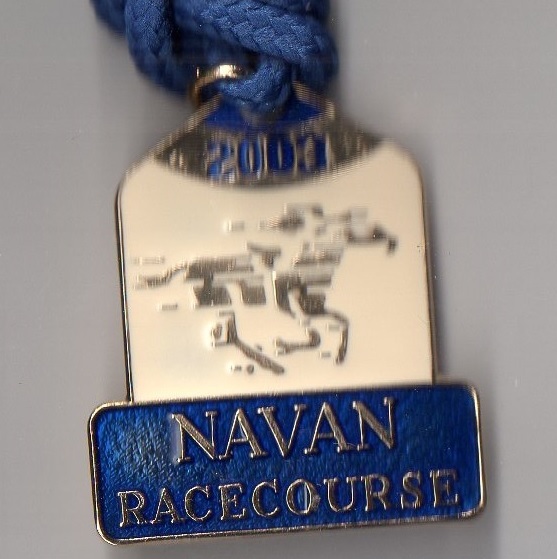 The one and a half mile course, with 3 ½ furlong run in, is located 30 miles from Dublin and is best known for its National Hunt meetings, although it does also hold Flat racing. 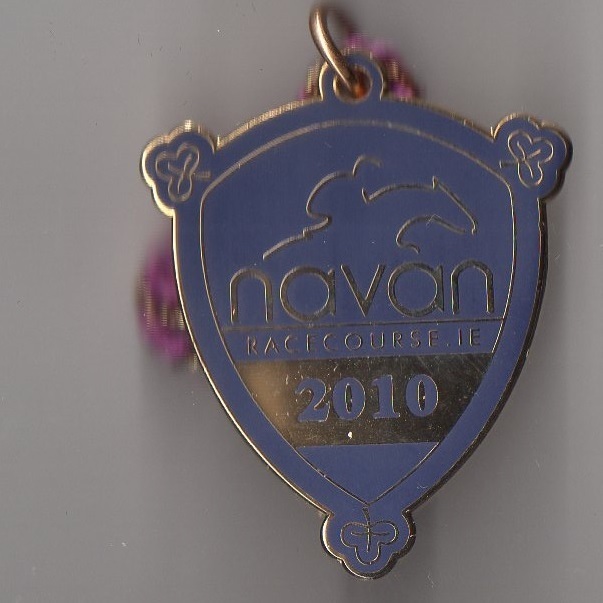  It was the brainchild of Albert Lowry, who was a local breeder and auctioneer who also liked a gamble. 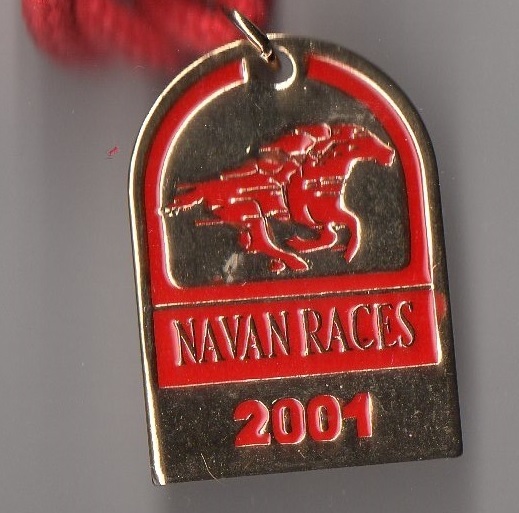 It stages one grade one race, the Navan Novice Hurdle, but is best known for the grade 2 Monksfield Novice Hurdle and the Grade B Troytown Chase. 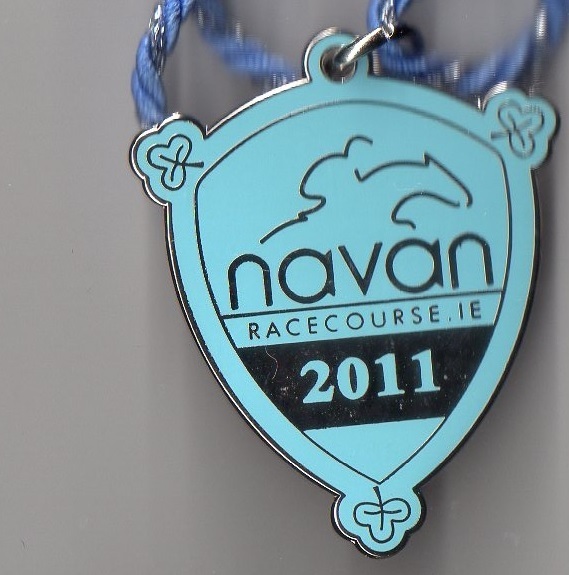 Currently the course hosts 18 fixtures annually.